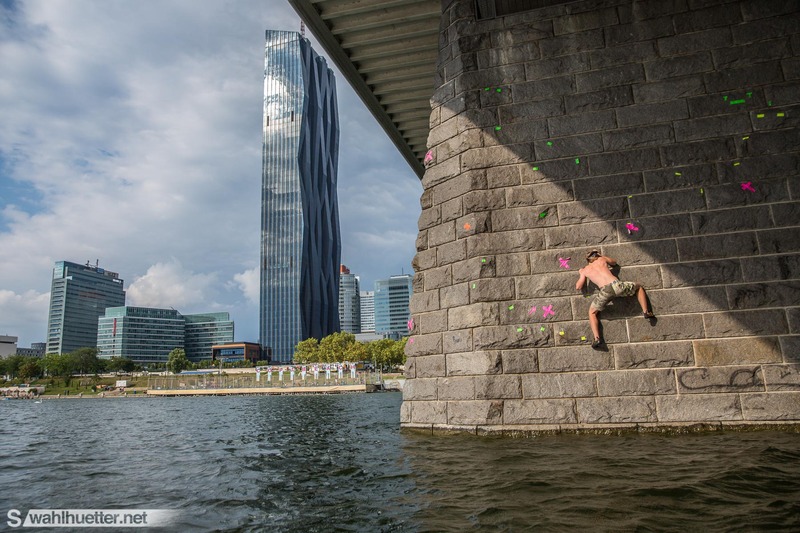 Tagged action, Adventure, Austria, climbing, outdoor, urban adventure, urban boulder, urban climbing, Urban Exploration, Vienna. 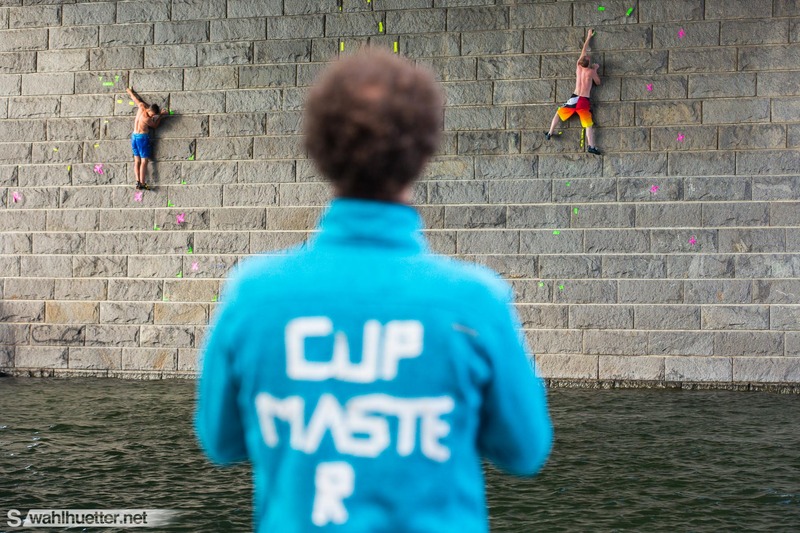 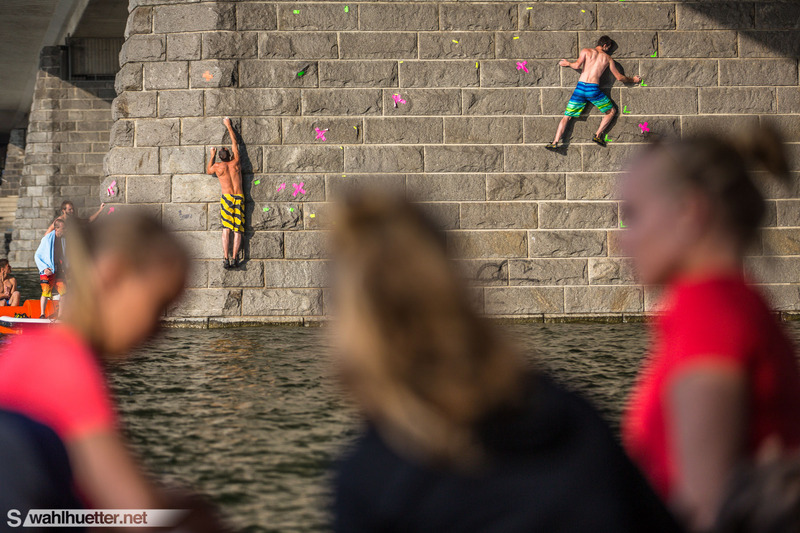 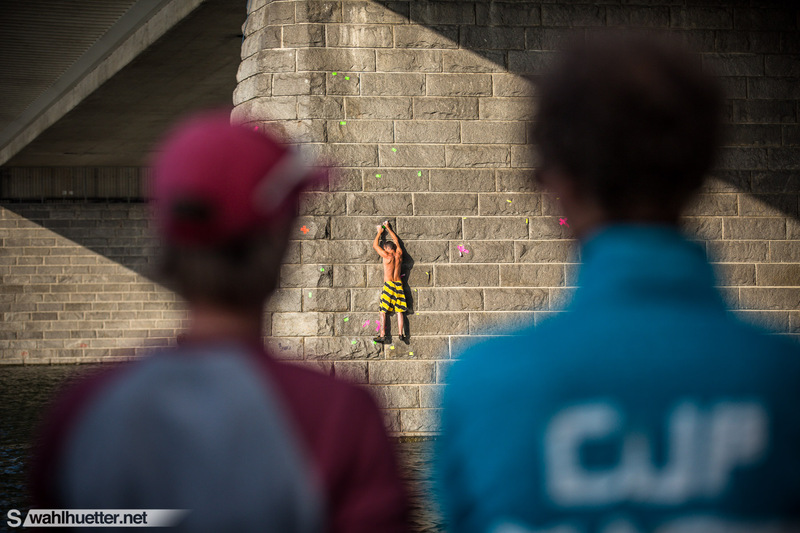 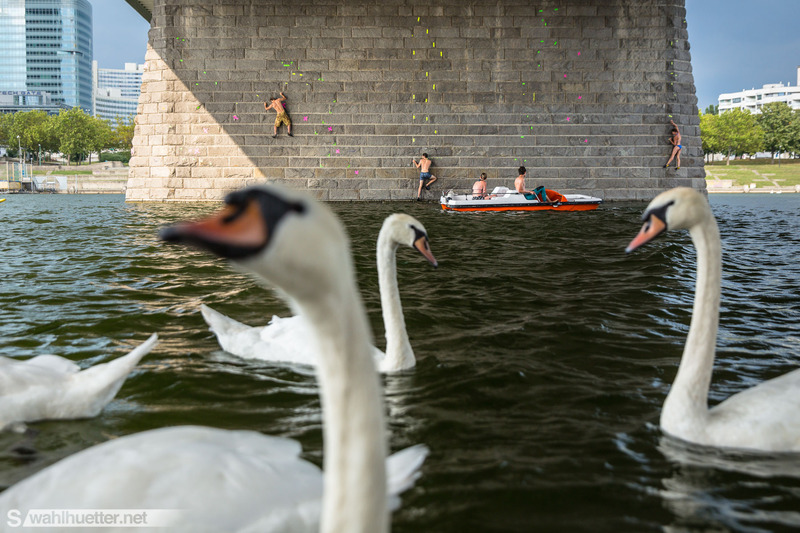 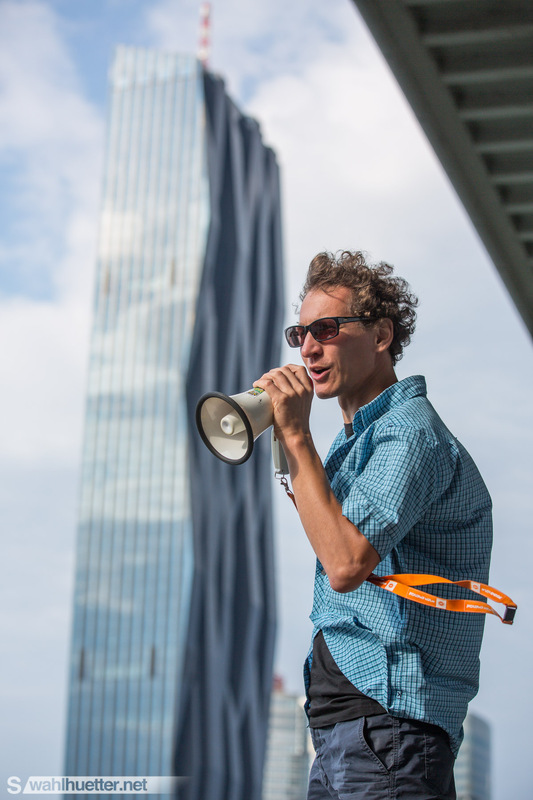 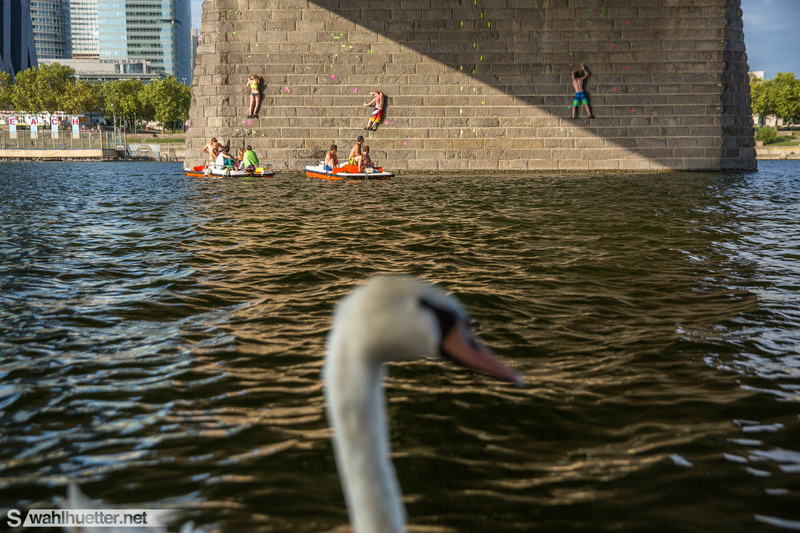 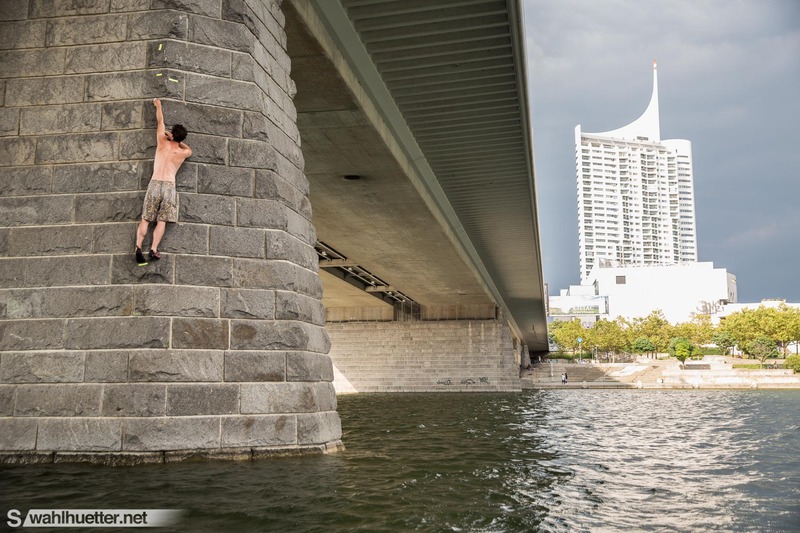 The Urban Boulder Cup made its stop already for the third time at the Reichsbrücke in Vienna this year. 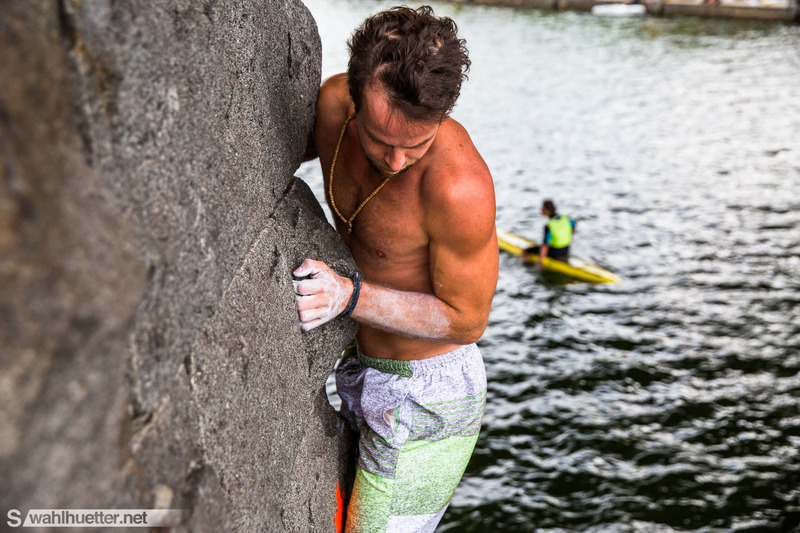 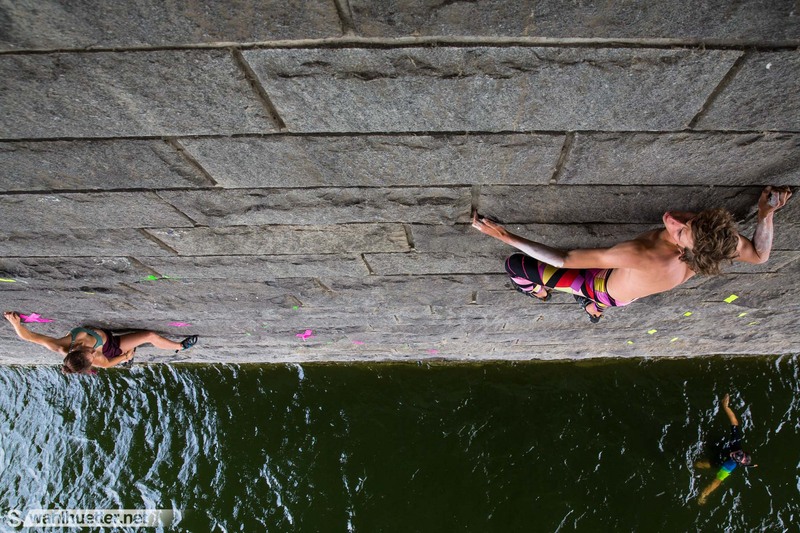 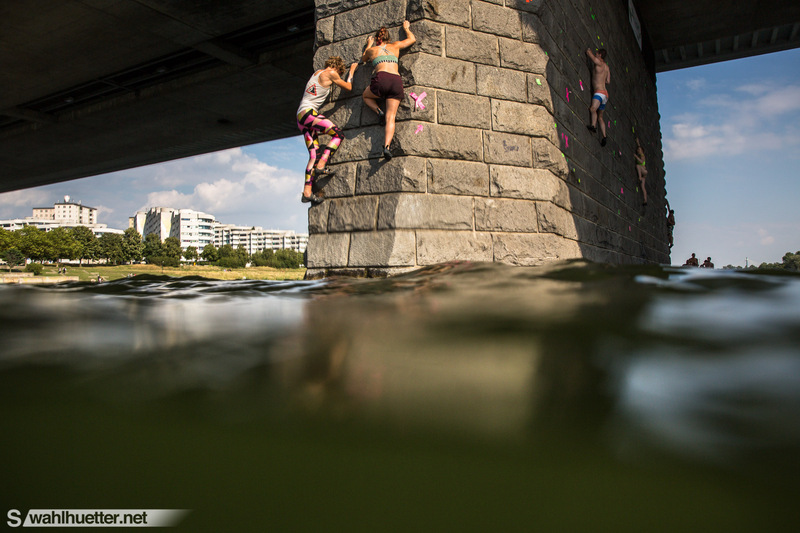 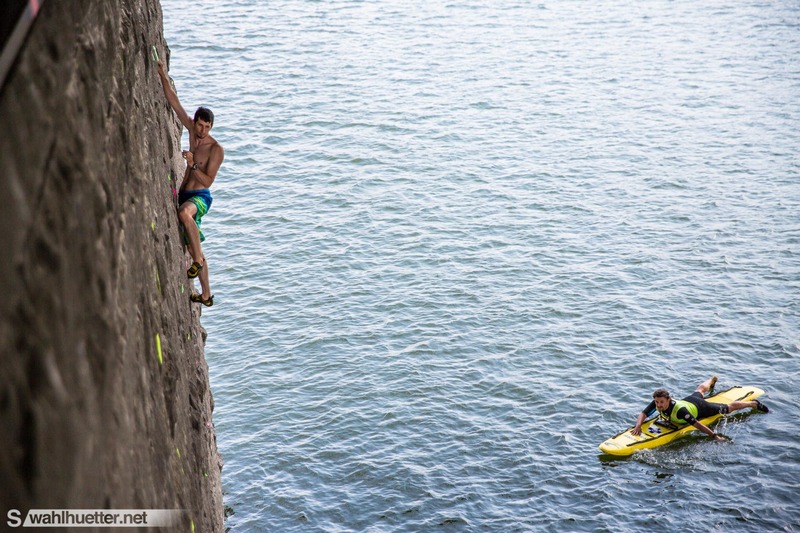 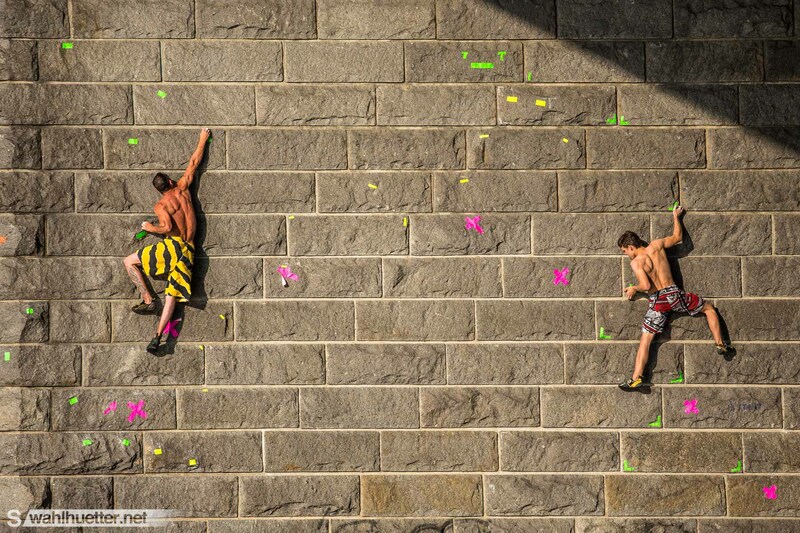 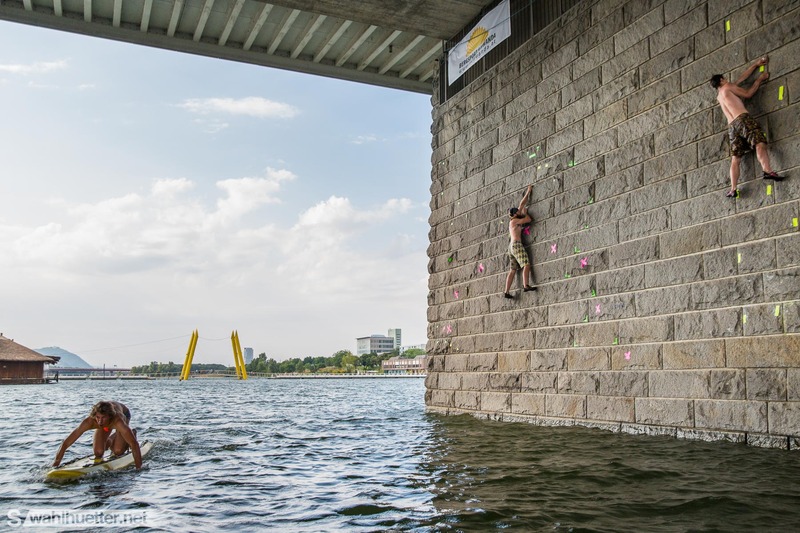 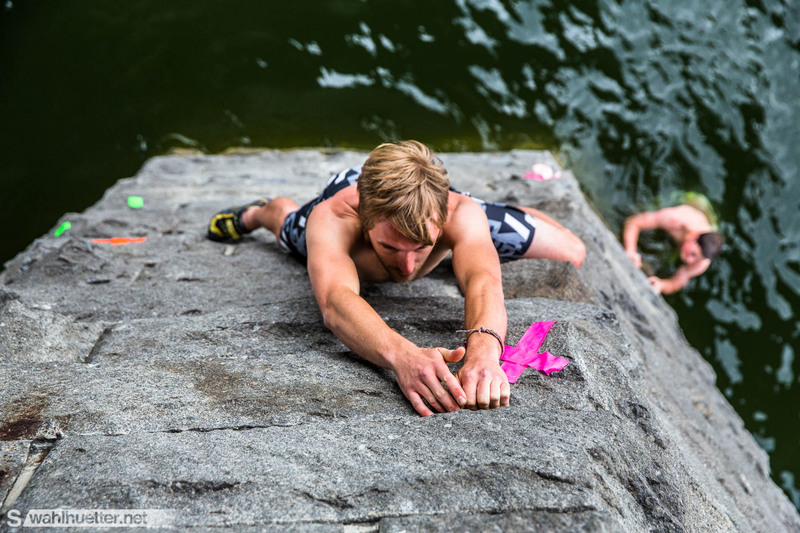 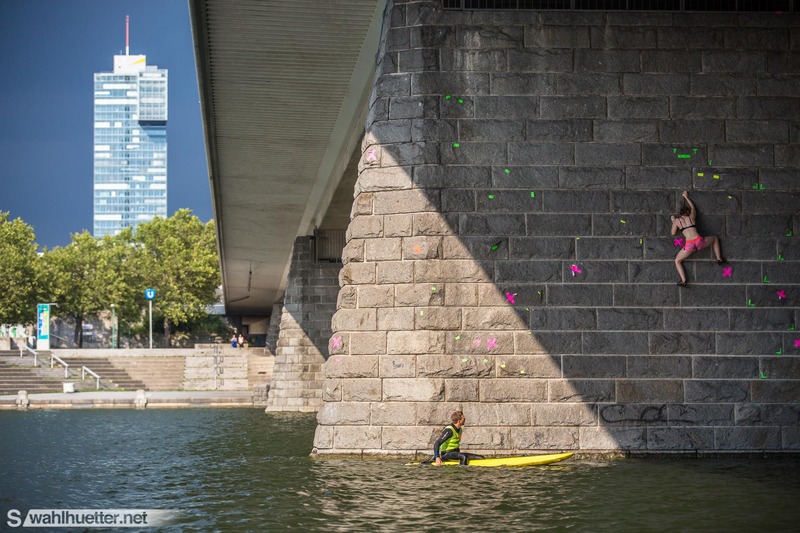 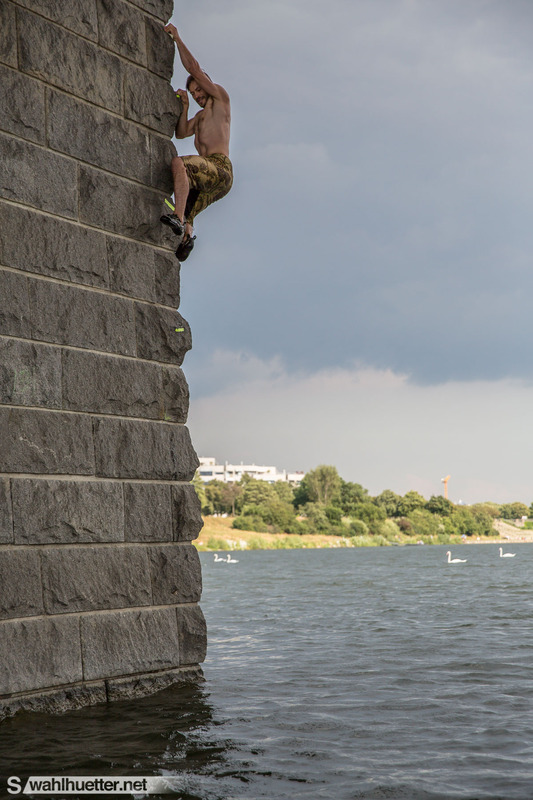 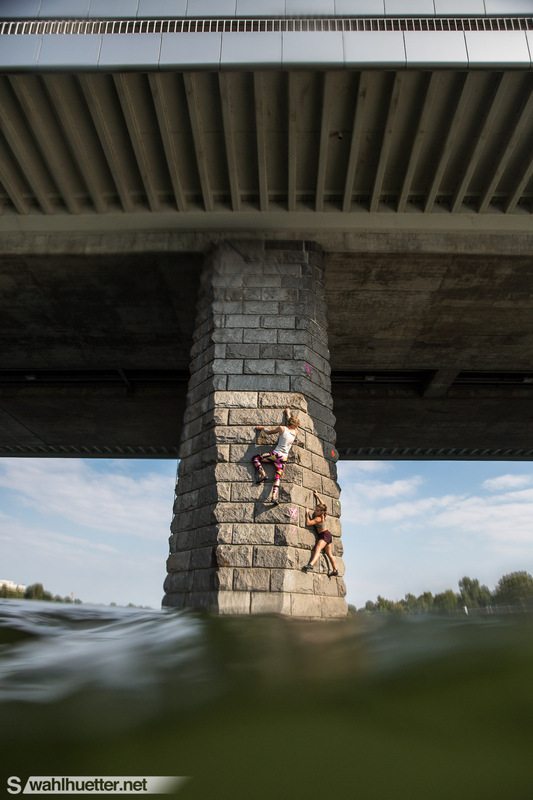 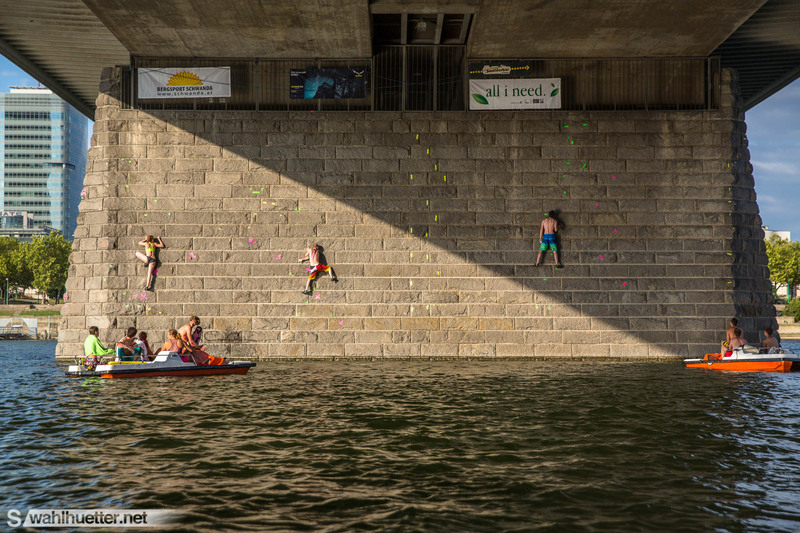 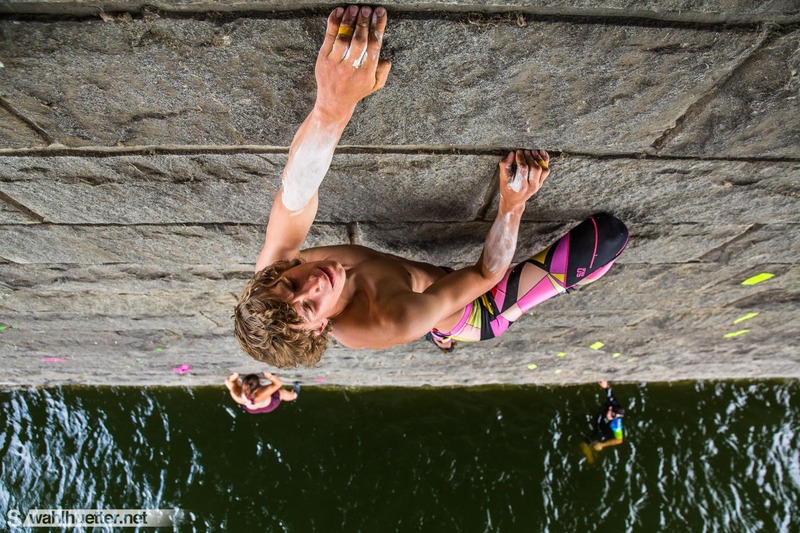 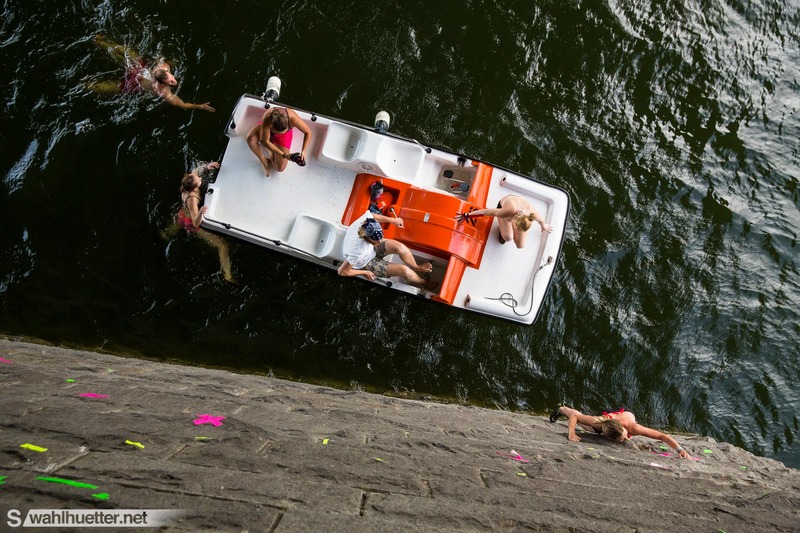 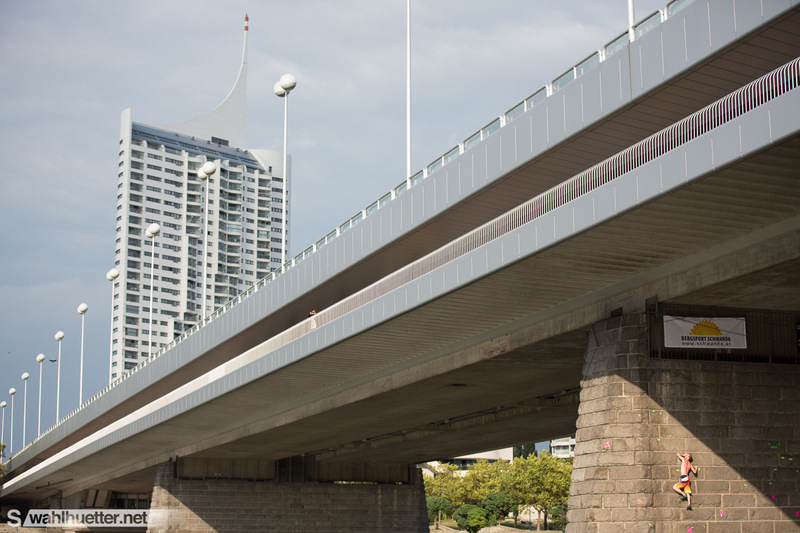 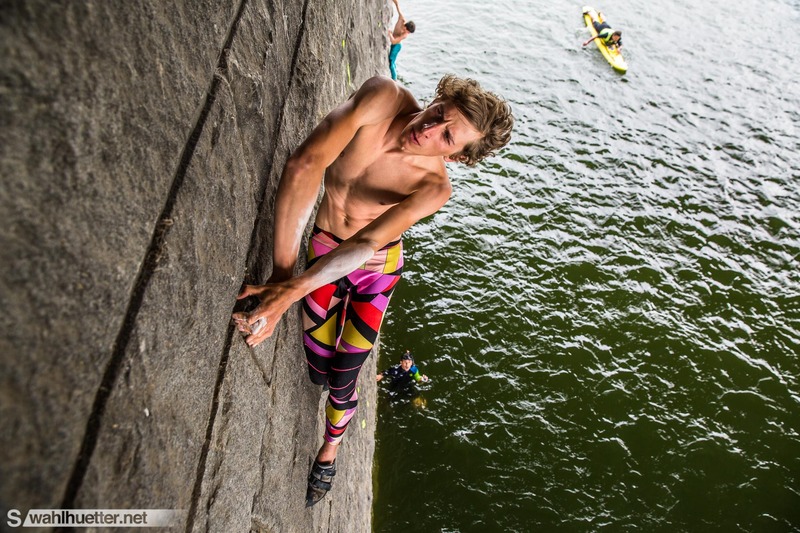 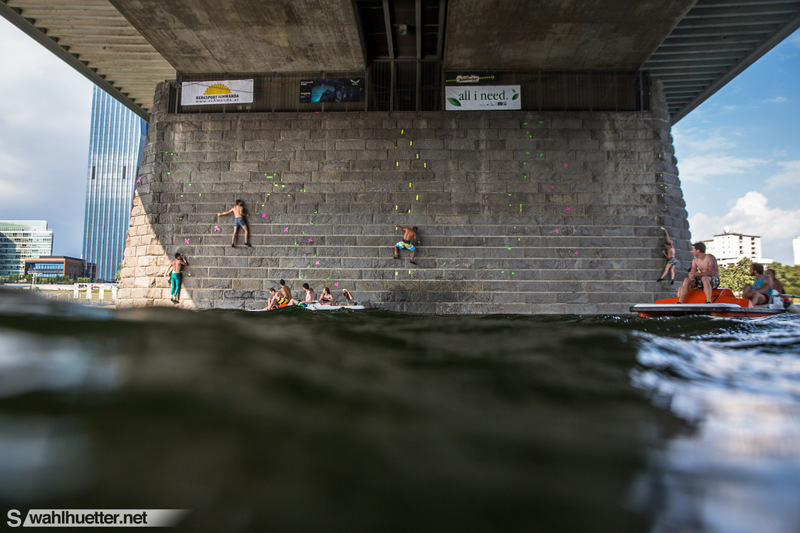 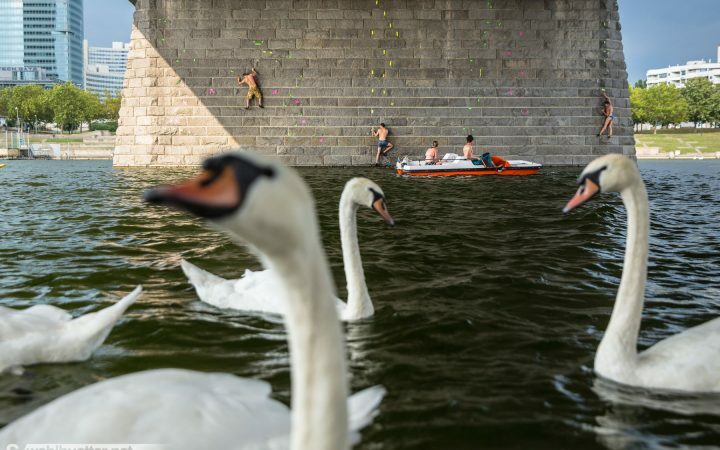 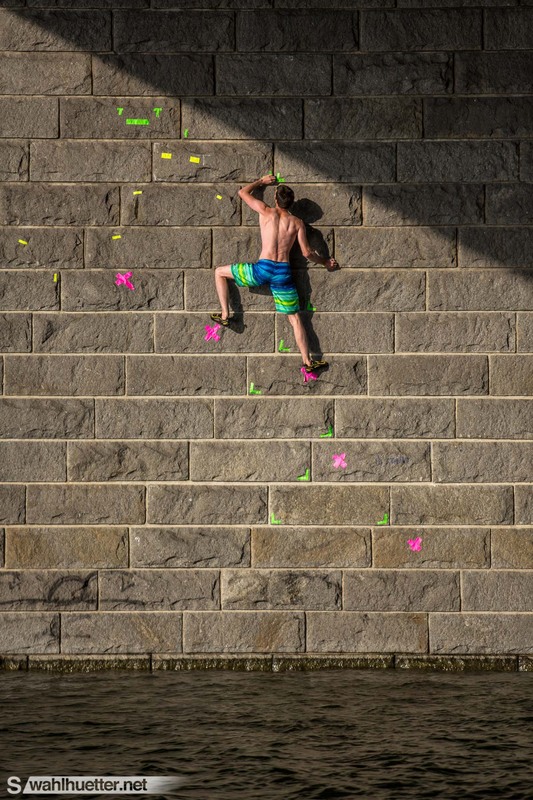 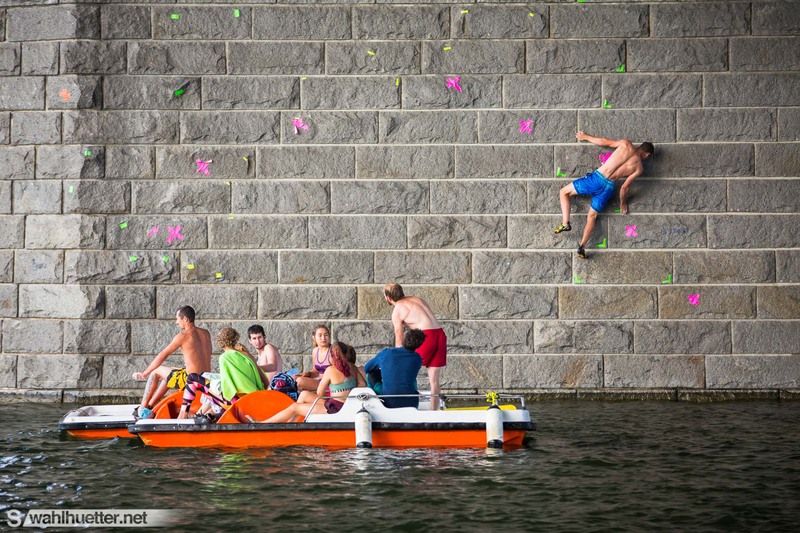 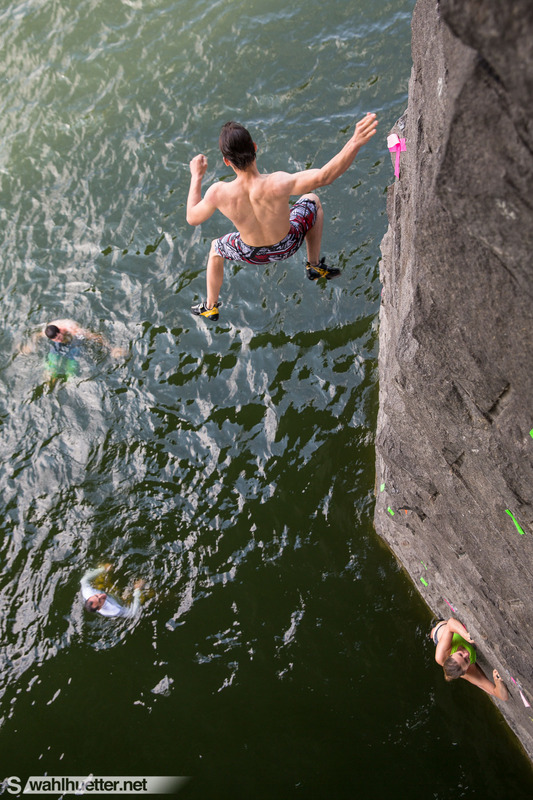 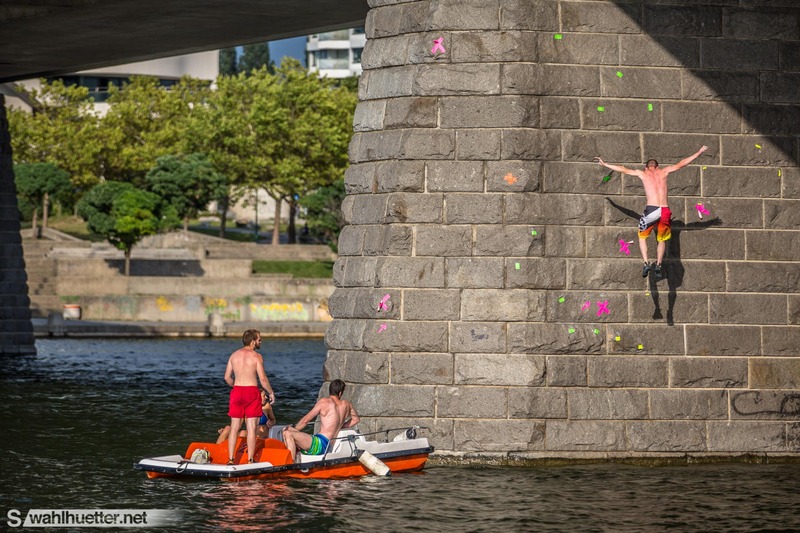 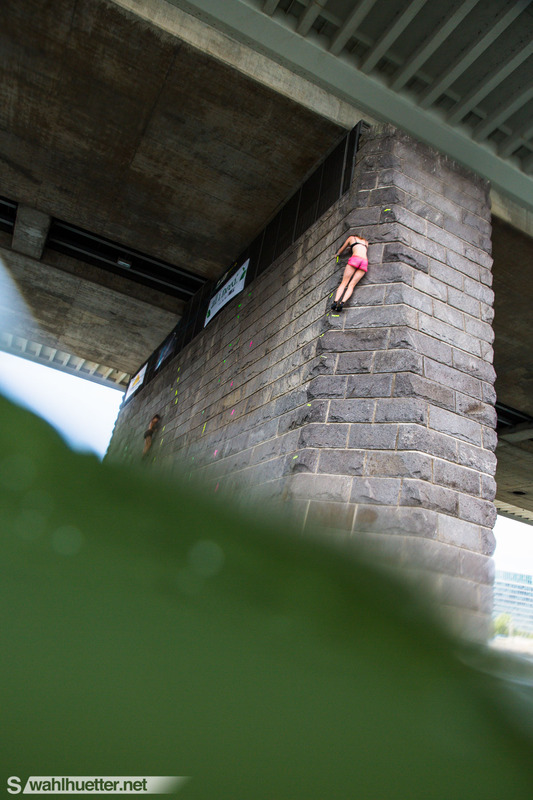 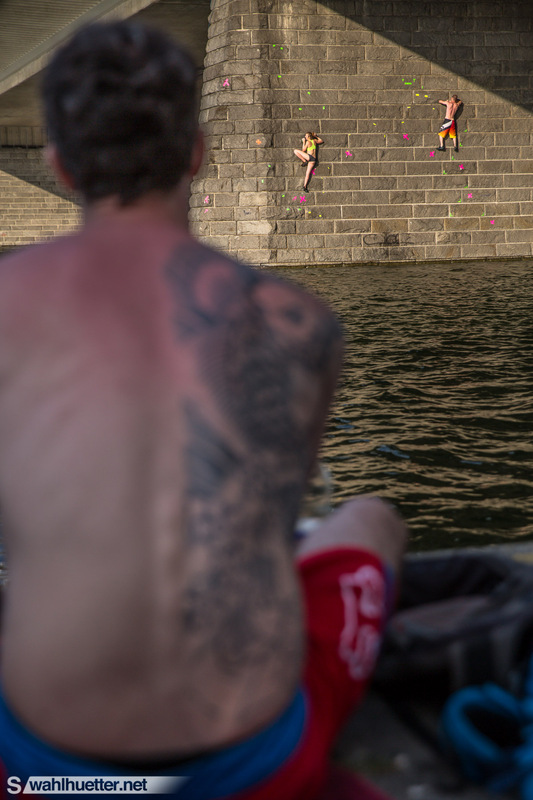 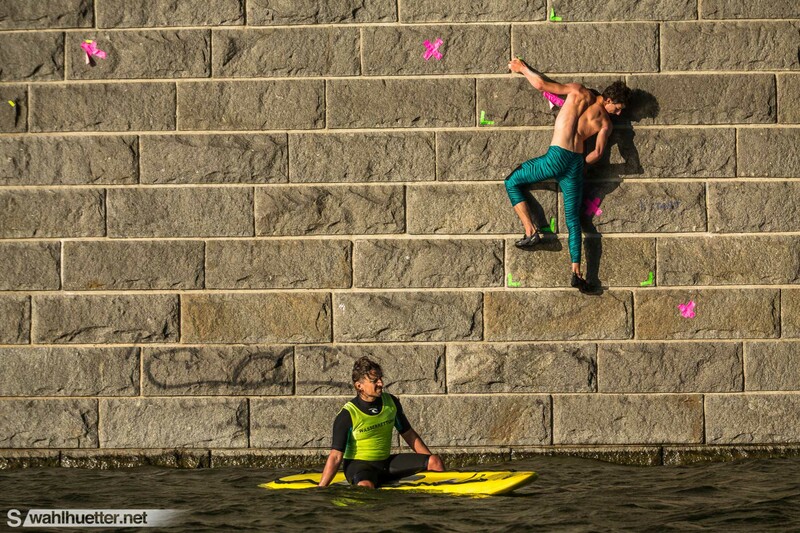 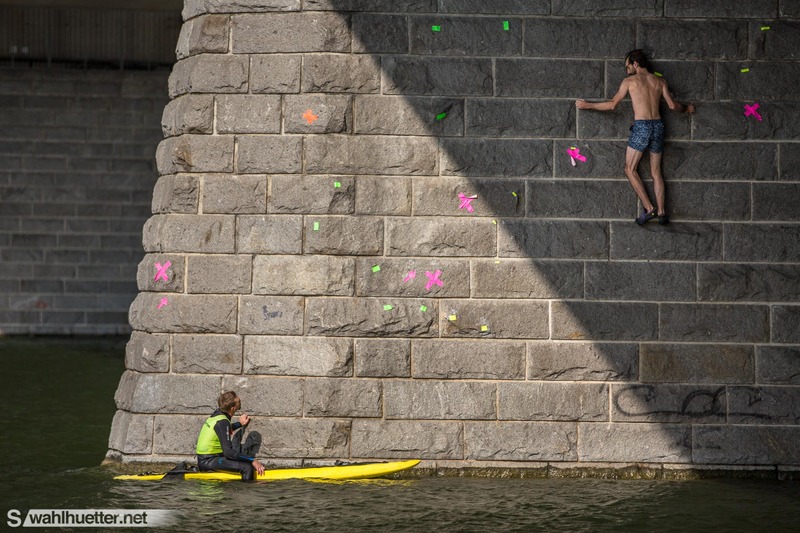 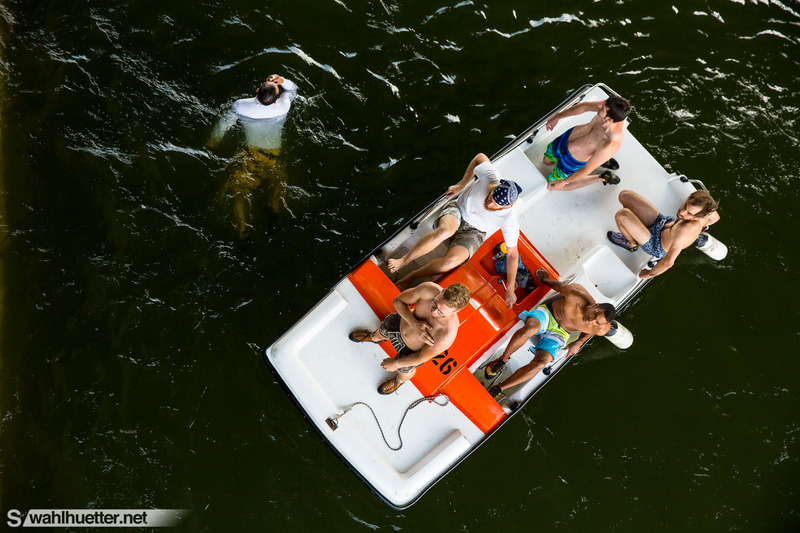 This deep water solo climbing event takes the athletes into the urban wilderness of Vienna. 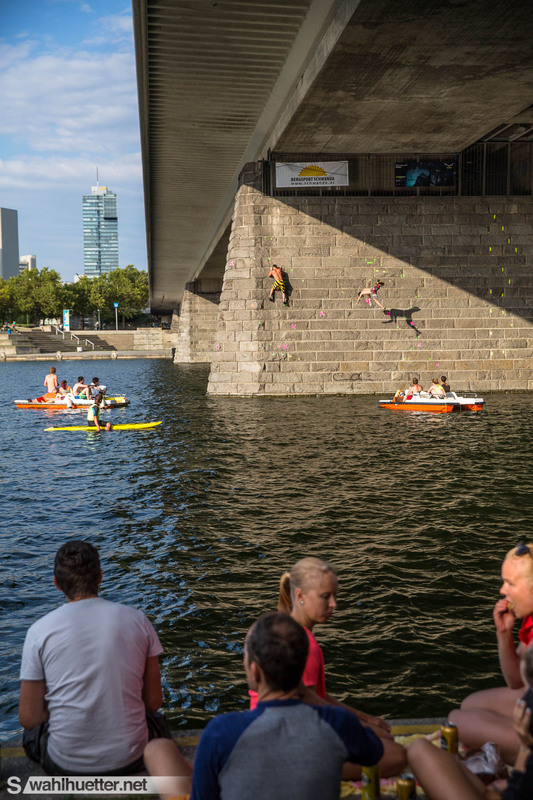 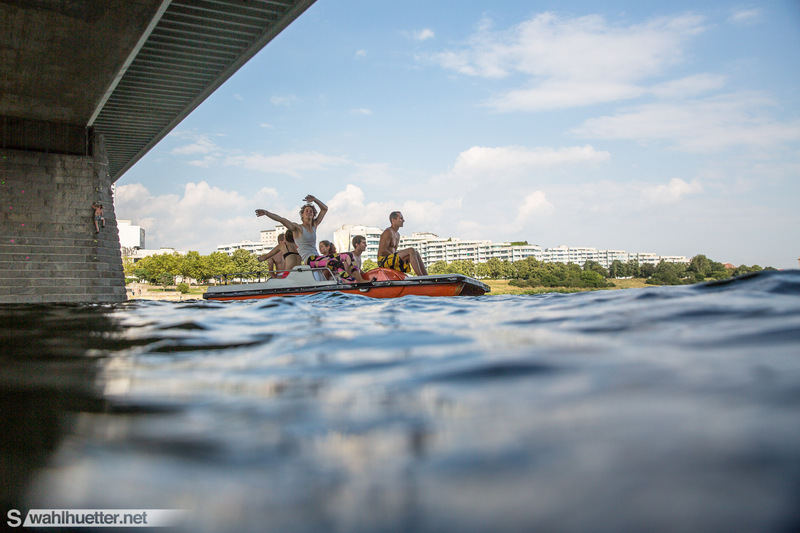 Make it to the top and you’ll probably be rewarded with a 8-10 meter drop into the chilling water of the New Danube Channel. 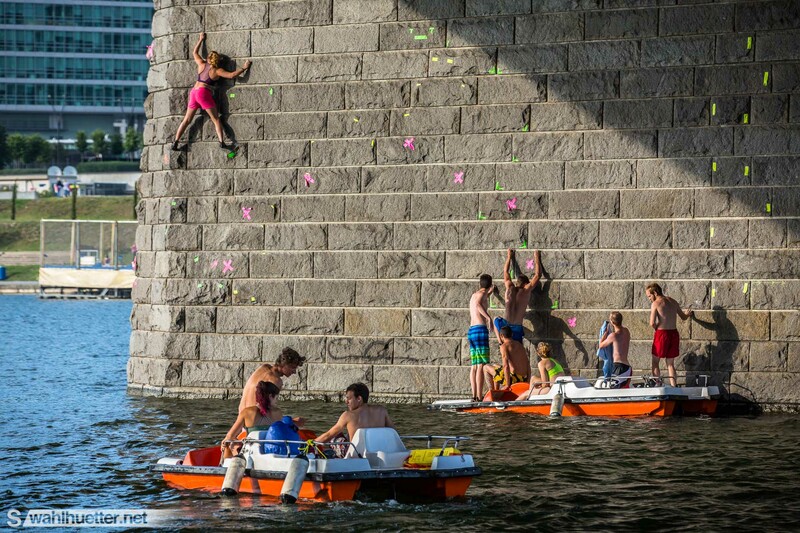 An unique challenge in the heart of the city.